• Kitchen has vinyl flooring, elect oven and light fitting. • Dining Room is carpeted and has light fitting. • Lounge is carpeted, has an oil heater installed and light fittings. • Main BR is carpeted has BIR's and light fitting. • 2nd and 3rd BR's are carpeted and have light fittings. • Bathroom is tiled, has a separate bath and shower, toilet, tastic and vanity. • Laundry has vinyl flooring and S/S trough. This property has recently received a renovation in the bathroom and the interior has been painted throughout. The owners say sell so here is your opportunity to make 101 Mahonga Street yours. 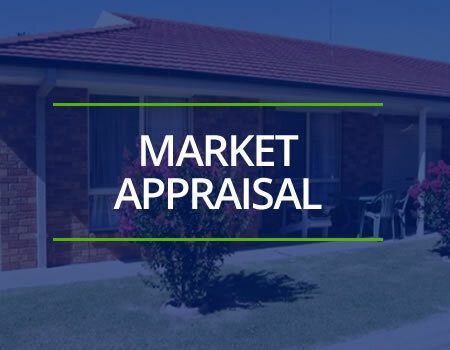 Situated a stone throw from the Jerilderie Sports Club that includes bowling greens, tennis courts and the picturesque golf course or if the 19th hole is more your style there is a licensed bar and restaurant. 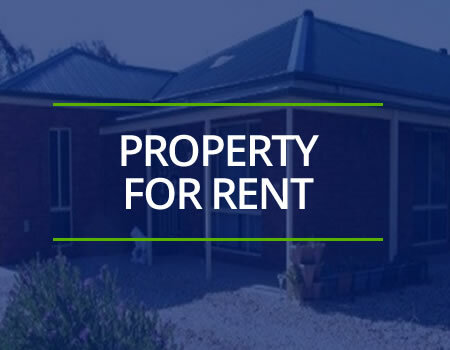 The Jerilderie Sports Stadium which is home to three swimming pools, indoor stadium and gymnasium is only over the road so if sport is your thing you have all this within a close vicinity. 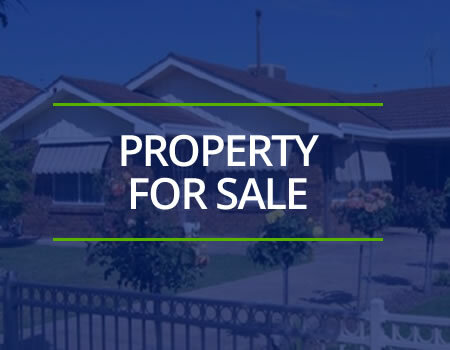 The house is situated on a 1012m2 block, with a lock up garage that has power connected, carport and fully fenced backyard. After an inspection? Please give Tanya a call on 0477 831 899 to organise your appointment.